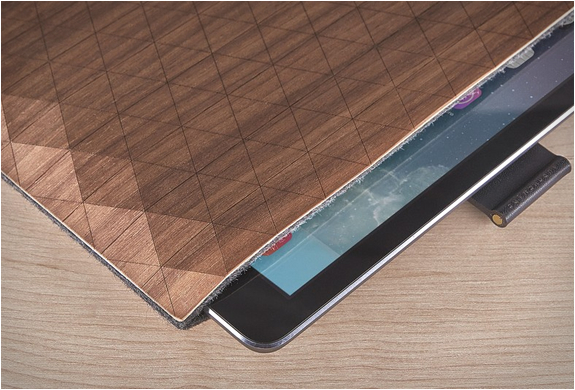 iPad sleeves come a dime a dozen now adays with zero innovations or real unique ideas coming to the table. 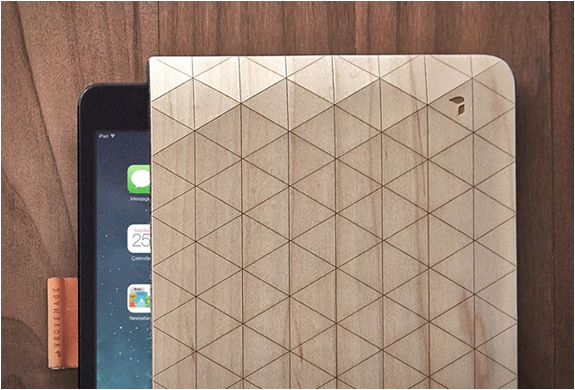 The great people over at Grovemade have come up with an incredible wood iPad sleeve that lives up to the lofty standards of their previous iPhone cases. 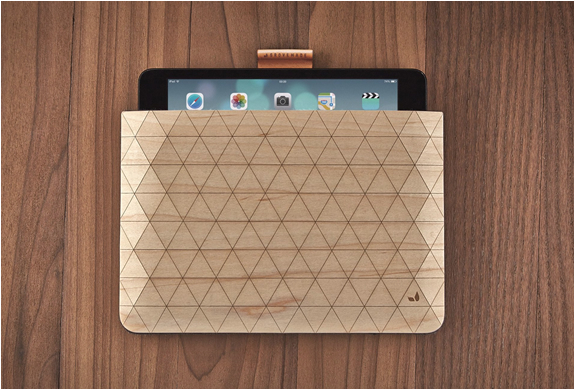 This beautiful sleeve is made by hand from wood veneer with an interior wool lining and a leather and brass pull strap to help remove your tablet or Macbook Air easily. 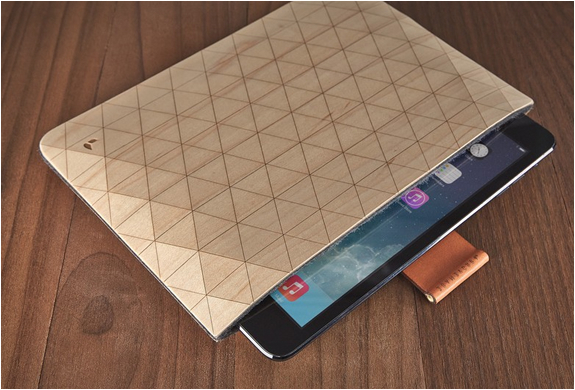 The sleeve is available for the iPad Mini, iPad Air and the Macbook Air right now directly from the Grovemade store here. 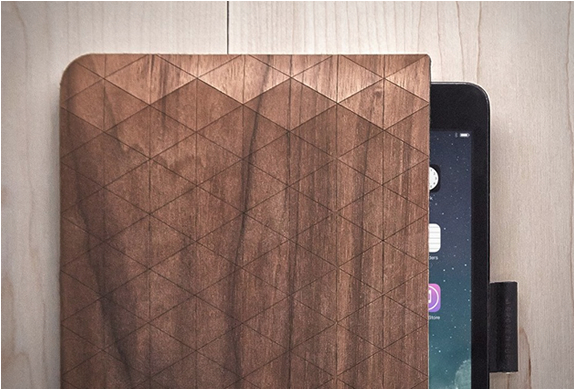 Continue below for some great detailed shots of this gourgeous sleeve perfect for your idevice.